Best web development software of 2018, including online and offline web builders, coding and image design editors as well as rapid prototyping tool. If you are searching for the best web development software, then you may feel a little confused about where to start building a website. For most of us, the thought of building a website or doing anything web development related is a daunting task. Well, there is no need to worry as we can tap into technology to create a fully-functional and good-looking website with the right web development or design software. Here is a list of 5 best website development software recommended, both free and paid tools are included. They can empower you to create, edit and update web pages easily. If you are a newbie or have no any coding experience, then you can edit/create web pages by using WYSIWYG editors. 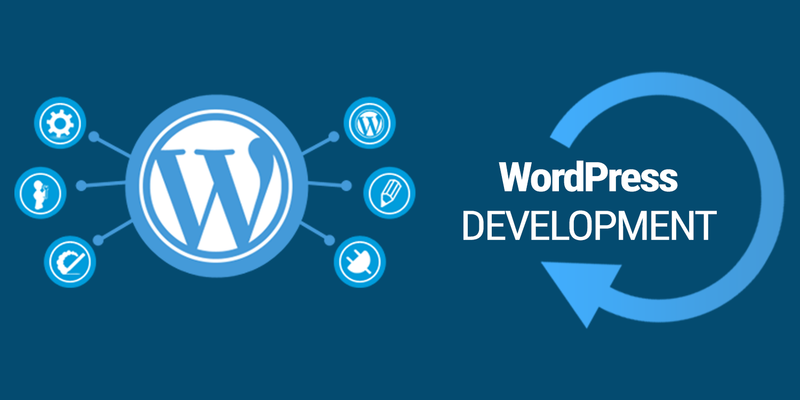 WP is a blogging platform developed in PHP language and it supports building your website on your own server with PHP/MySQL database. As one of the best web development tools, the software can be used as CMS (Content Management System) to set up a commercial website. Its features include: the WYSIWYG text editor, co-authoring with multiple authors, permalinks optimized for search engines, static page, Trackback/Pingback, member registration/login,etc. Easy to install and get started, with dozens of site-building tools included. Rich third-party plugins for the use of expanded features, flexible and powerful. Various site templates and themes are free to use. SEO optimized, and friendly for high SERP. Robust community support, with thousands of developers contributing and reviewing WP, safe and active. 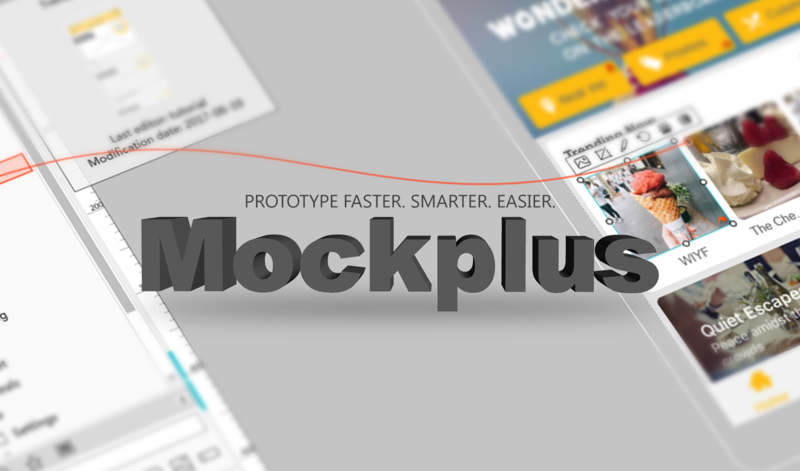 As an all-inclusive design tool for designers and developers, Mockplus can be used to create faster, smarter and easier website prototypes with simple drag-and-drop, supporting mobile and desktop apps prototyping too. With a singular mission to keep users focused on design itself rather than the tool, the software has offered a number of incomparable features to make better design and development. A set of ready-made components (3000) and icons (200) are included for your rapid prototyping. It offers not a few features to improve the design efficiency of making repetitive webpage elements and layouts, such as the Repeater, Auto Data Fill, Format Painter and Paste Style. The most comprehensive way to preview and test out your project, including: Export to image, Export to demo package, publish to online and offline HTML, view on mobile app using QR code, etc. The MindMap and UI Flow design mode can help quickly reflect design ideas and lay out project structure. 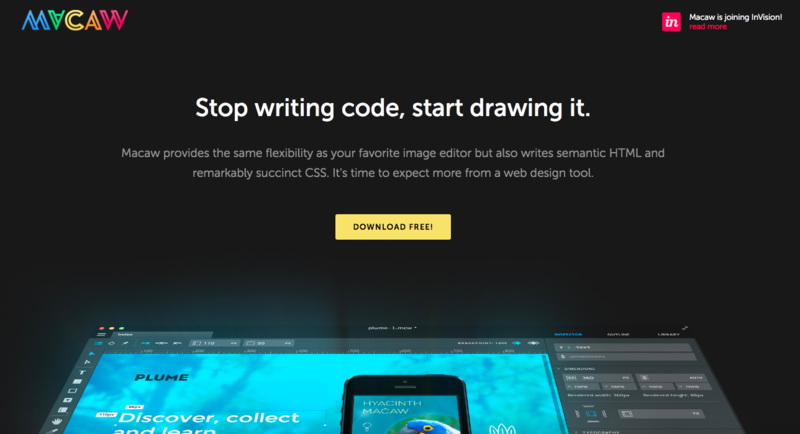 Out of the best website design tools, Macaw sets itself apart by providing the same flexibility as your favorite image editor but also writes semantic HTML and CSS. Also, it gives the possibility to make a responsive webpage with beautiful typography and system fonts, letting you style the elements at once. If you are looking for free website design software with moderate learning curve and flexibility, then don’t miss out the software. Save your design elements in your own library for later use. The Alchemy tool can convert your design elementin to CSS or HTML codes. 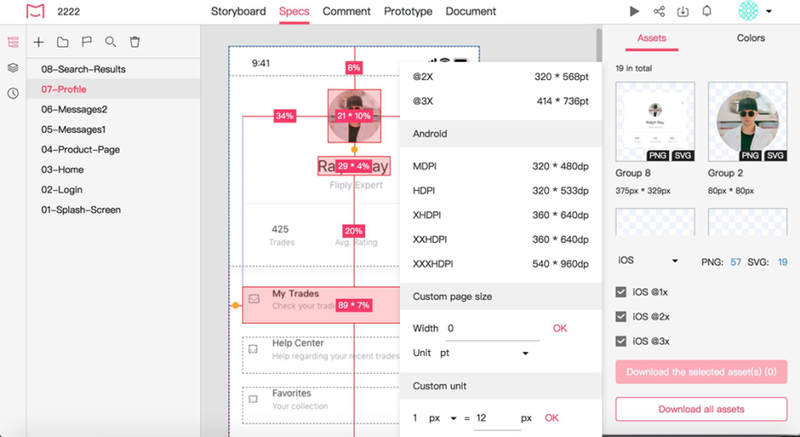 There is a real-time layout engine letting you manipulate your design elements with ease. Your whole website will be optimized for all devices. 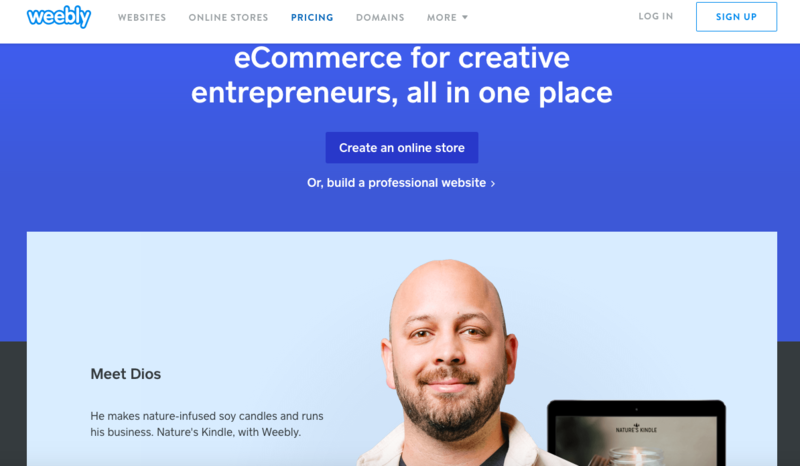 As one of the most popular website development tools among people who want to start their own sites, Weebly is very easy-to-use and aimed at personal, business and professional websites. Above all, it enables you to make site-building work without any coding experience, meanwhile you can choose to edit the HTML/CSS if you have the coding background. More than 40 layout designs, including website maps and portfolios to help you spark in web design and development. Lots of info buttons, pop-ups, lists and email sequence to take good care of your workflow. Easy switch between responsive and trendy templates/themes available on the application. This is a proprietary web development tool from Adobe Systems, available for both macOS and Windows. Besides, it provides a nice environment for you to work on the web, which combines with a code editor along with a live view. Another cool thing is the software offers free trial, which gives you some time to experiment and see whether it’s right for you. Its WYSIWYG interface lets you view how the end result will look like while creating. Above are the web development tools list, based on our research on their ease-of-use, supported languages, cost and how easy the tools make it to upload the finished project once completed. 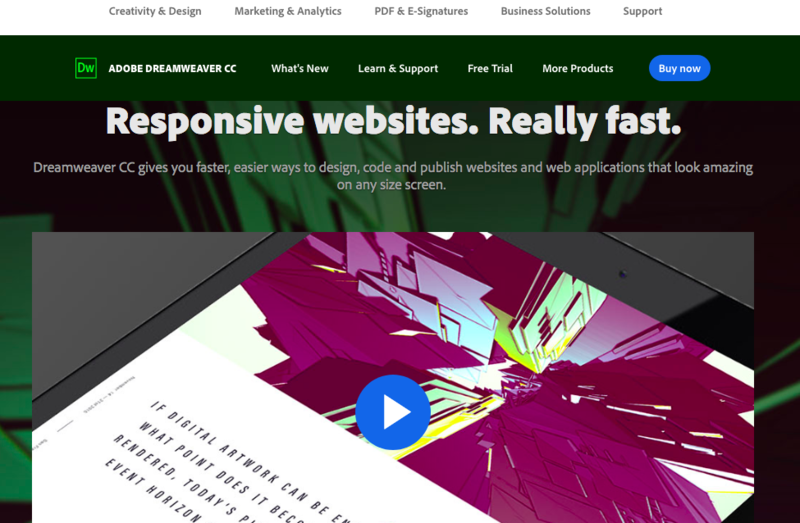 As per the list, web design software like Adobe Dreamweaver can be a nice choice if you want to code by yourself; On the other hand, a fully automated platform like WordPress and Weebly will be another great help for newcomers to work on site building without writing any code. But if you want to create a website from scratch, then Macaw should be your choice. If you are looking for a good combination of functionality, efficiency and affordability, then Mockplus is your best choice. Hope these recommended web development tools can be helpful for you.